We know how addictive masking can be, and while we usually settle for a conveniently packed sheet mask, sometimes it pays to get our hands dirty. 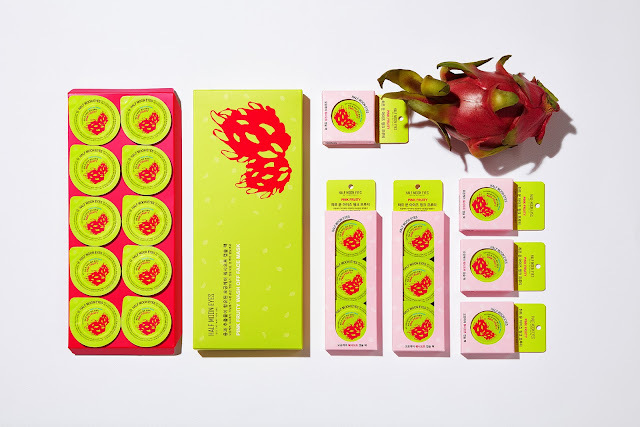 To inject a little life into our regime, we've gotten said hands on some of Half Moon Eyes' Pink Fruity Pack! We couldn't wait to try out this lovely pink number to see how it would fare on our faces. Half Moon Eyes is a cute and quirky company that works to simplify the countless beauty steps you have to follow with products made from good, wholesome ingredients. Since Althea's favorite colour is pink, naturally, this product was already a winner in our books! 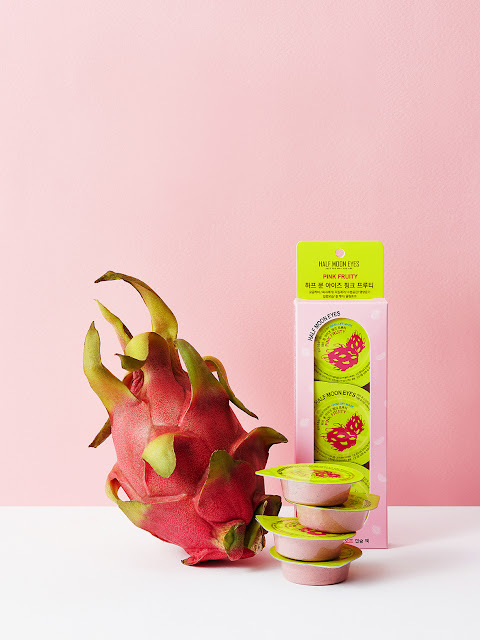 The Pink Fruity Pack is a clay based mask that claims to be an 8-in-1 which tightens pores, cools down the skin, evens out texture, hydrates, nourishes, moisturizes, exfoliates and removes sebum. 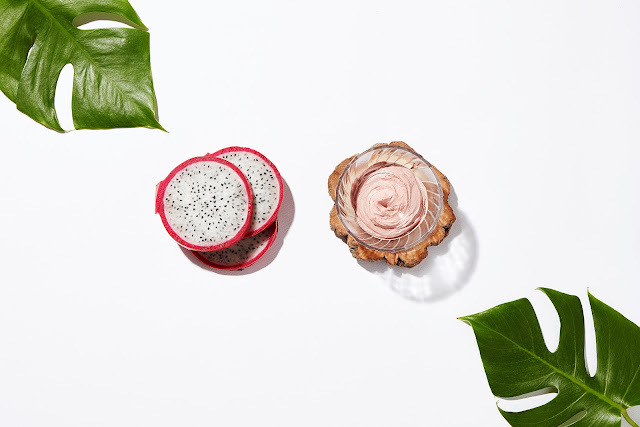 The little pod contains dragon fruit extract and capsules that help to whisk away dead skin, while the colour-changing clay formula containing kaolin draws out impurities without drying the skin out, leaving the complexion feeling and looking great. Cleanse the skin and pat dry. Pop open the capsule and smooth the product onto the face, applying an even layer. One pod actually has a very generous amount and can be used for two applications, so go strengthen some bonds and share it with a loved one! Leave on for about 10 minutes and allow to dry (the colour will turn lighter as it does), then rinse off with water and pat dry. The texture of this mask as ever so slightly grainy, but it applies onto the skin easily. After drying, it's pretty easy to rinse away with water and gently massaging in circular motions will help to exfoliate the skin even more. After using this pack, the skin is left feeling clean and fresh without being dried out. It's pretty effective at removing dead skin cells, and you can see your blackheads and whiteheads reduce with regular use. 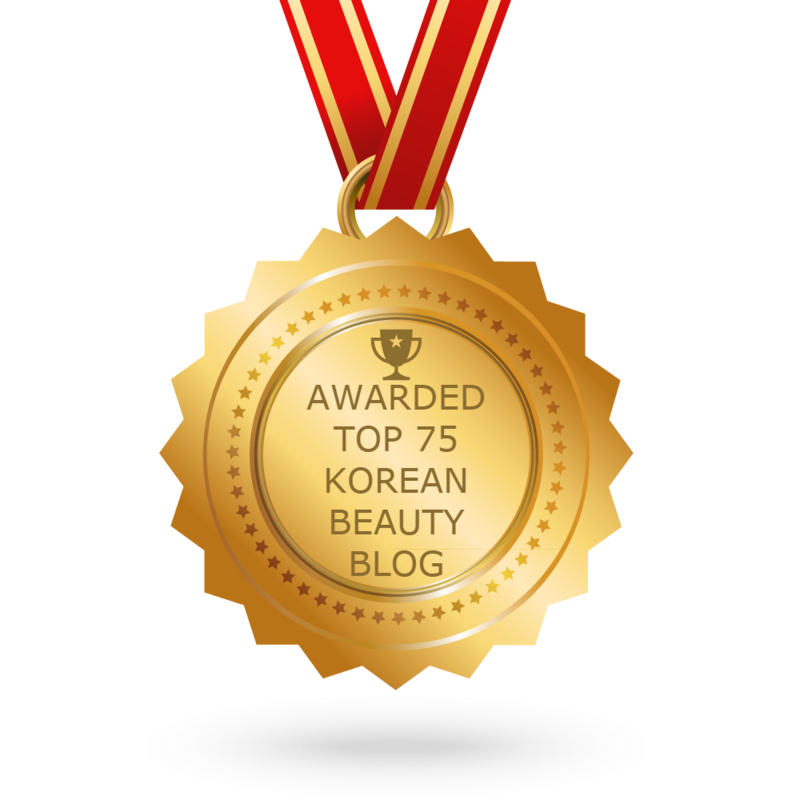 It’s recommended that you use this once or twice a week, and it’s gentle enough for all skin types to use. 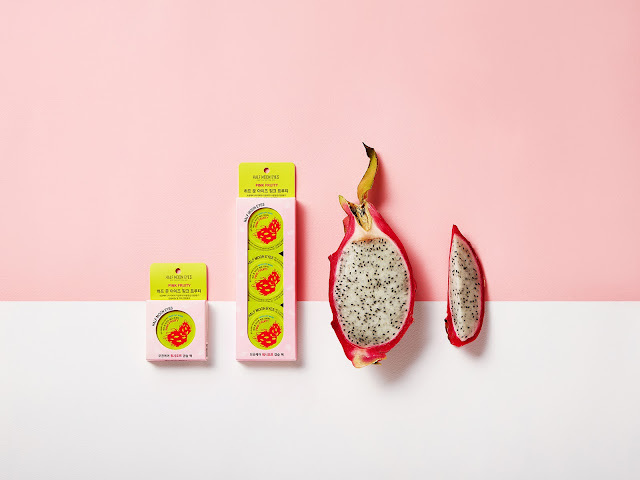 As a little bonus, we've got a video below that shows off Half Moon Eyes' Pink Fruity Pack as well as some other products in their range and how they can be used to achieve the nirvana of chok chok skin. What did you guys think about this adorably pink face mask? Have you had a chance to try this out for yourself? 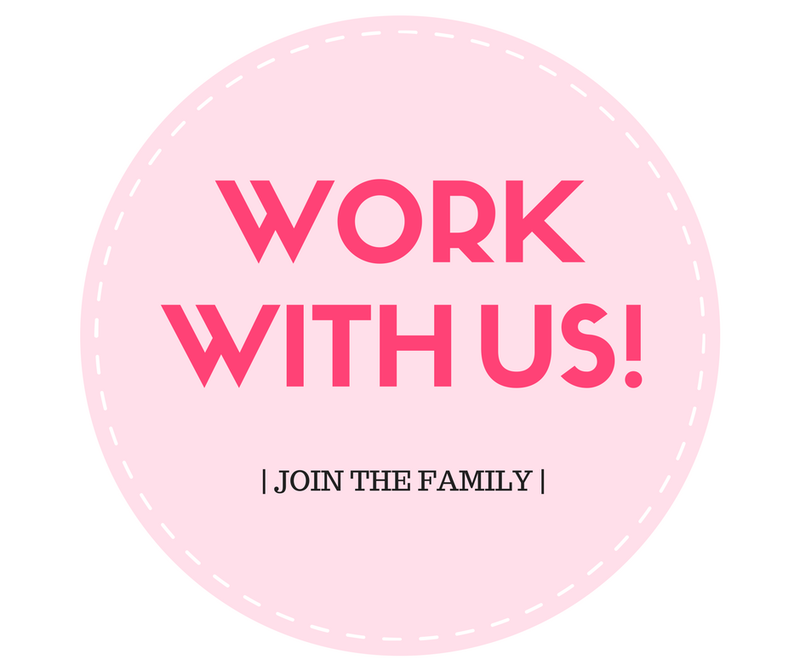 Let us know in the comments section down below! 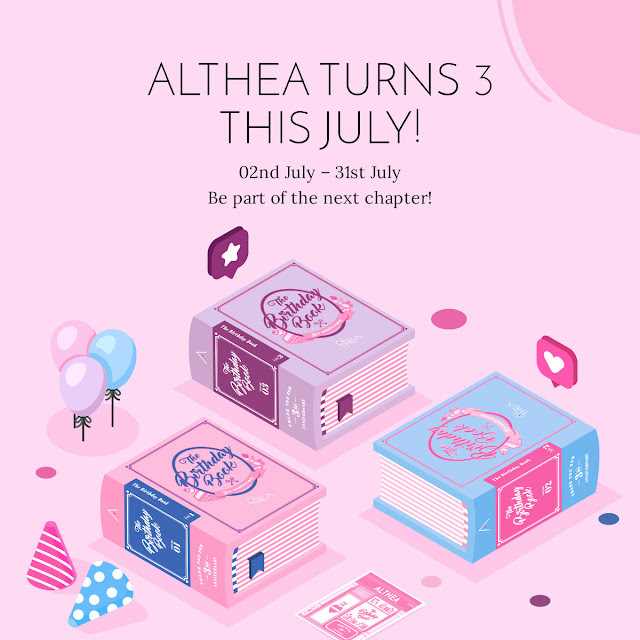 You can purchase this or any of Half Moon Eyes' products on Althea's site. I got one of this from your bday freebies. Gonna try this out. Thanks again Althea.